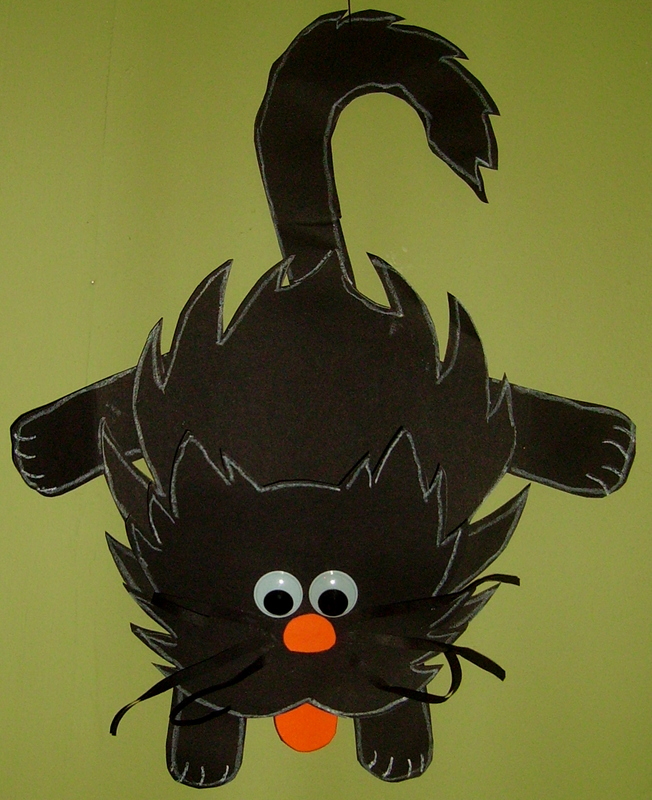 For the supply list and directions look at “Falling Black Cat” in the Halloween Projects Gallery in the sidebar. This entry was posted in Halloween and tagged black cat deorations for halloween, easy crafts for kids to make, falling black cat, halloween black cats, halloween crafts, halloween crafts for kids, halloween decorations for school room. Bookmark the permalink.